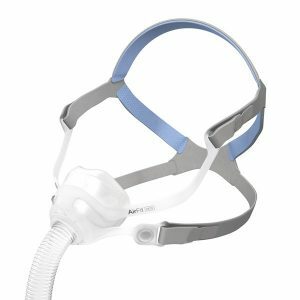 Looking for an alternative treatment for sleep apnea? 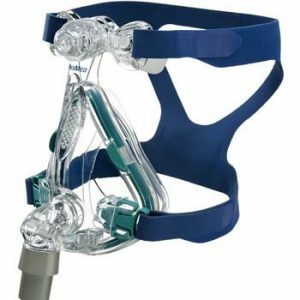 ApneaRx is clinically proven to treat mild to moderate Sleep Apnea. 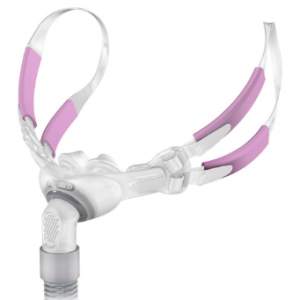 Specifically engineered to provide cost effective therapy for mild to moderate Sleep apnea, this oral appliance gently holds the lower jaw in a slightly forward position and allows more air to flow freely during sleep. 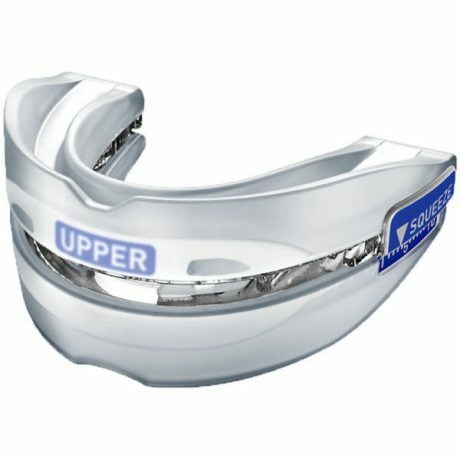 As a result, Sleep Apnea sufferers may experience reduced day time drowsiness and reduced snoring. 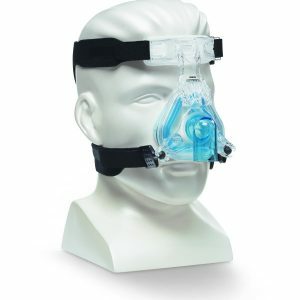 Most importantly, by treating your Sleep Apnea, you are reducing the risk of serious medical complications.